I tried these last year for the first time and they were so good I just had to have some more for this spring too. I was a bit worried about onion fly, so I think I harvested then a bit early but the string I made was really impressive and the onions have excellent keeping qualities. 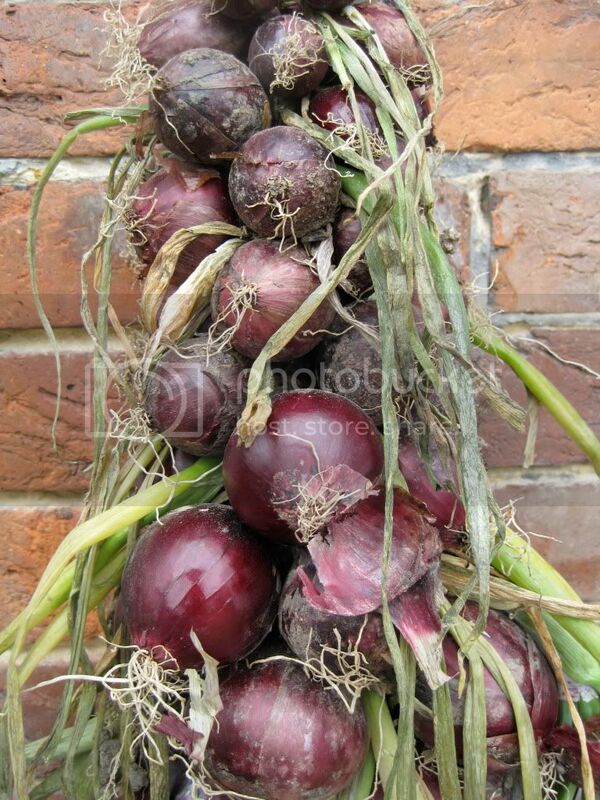 Strong flavour, pretty red bulbs.